June 11-15, 1966, in Düsseldorf was held the first edition of the Euro Shop, which became the world's leading trade fair, specialized in global wholesale and retail trade. 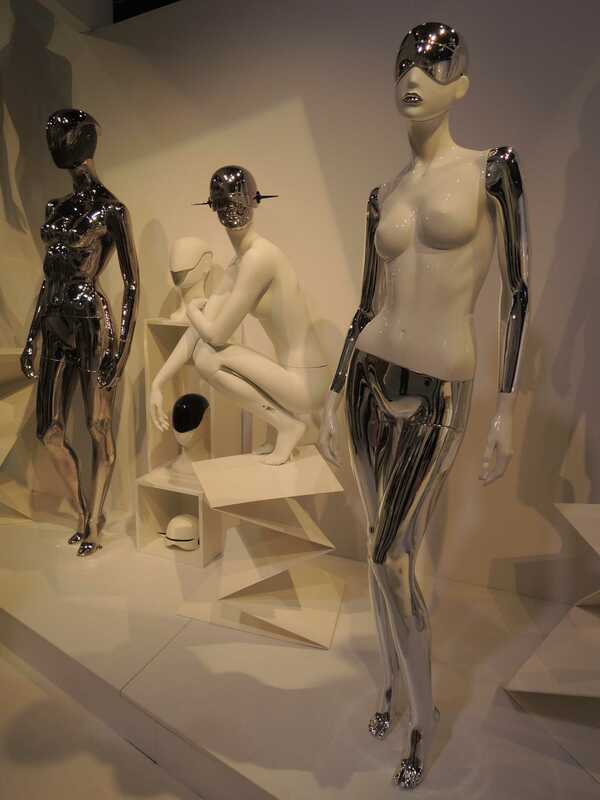 Today, EuroShop boasts 50 years of success. It is the innovative platform, promoter, discussion forum and source of creative ideas, especially for commerce. 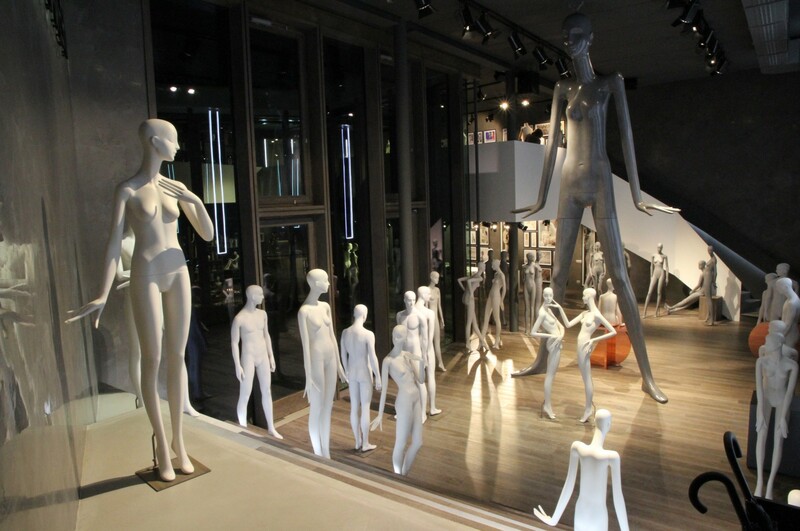 It also presents the world of window dressing and shop setting in general. In its 19th edition (held March 5-9, 2017), it presented the best of today’s trends and those for the next 3 years. 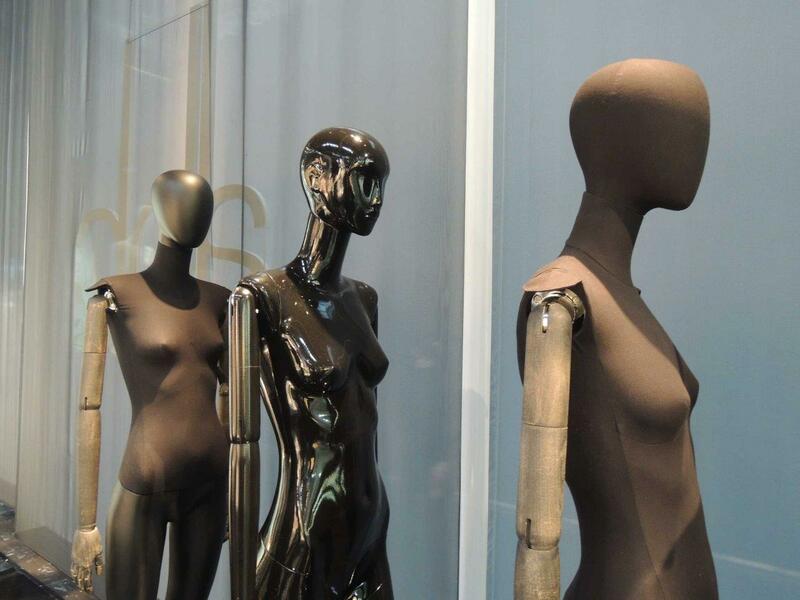 In fact, in March 2017, all 17 exhibition halls were totally occupied and 5 of them dedicated to the window dressing (accessories, busts and mannequins) and to the outfitting of no-food shops. 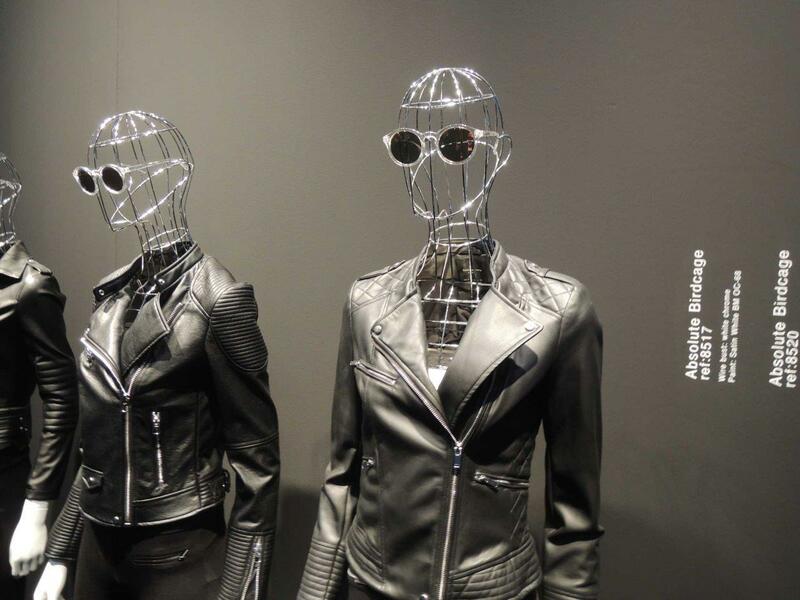 Tailored BUSTS, with articulated arms, with reference to the past and a gaze of the future, using classic materials, such as wood or painted plastic elements in the colours that refer to the future. 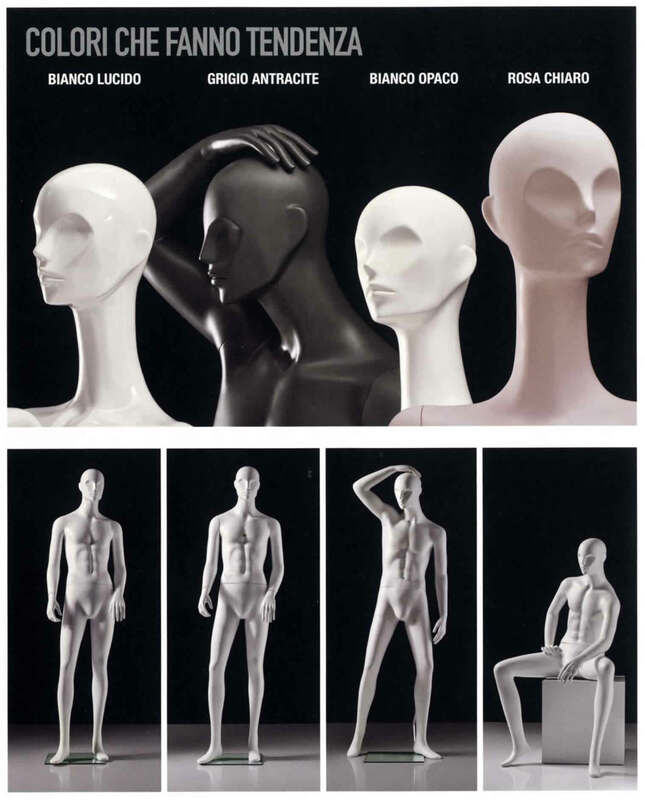 MANNEQUINS, increasingly higher and “ALIEN-like”, elegant silhouettes in both female and male versions, hereafter some photographic representations of the companies that presented the products on their stands and anticipated, in their catalogues, the collections that recall, in some cases, some proposals presented some past editions. 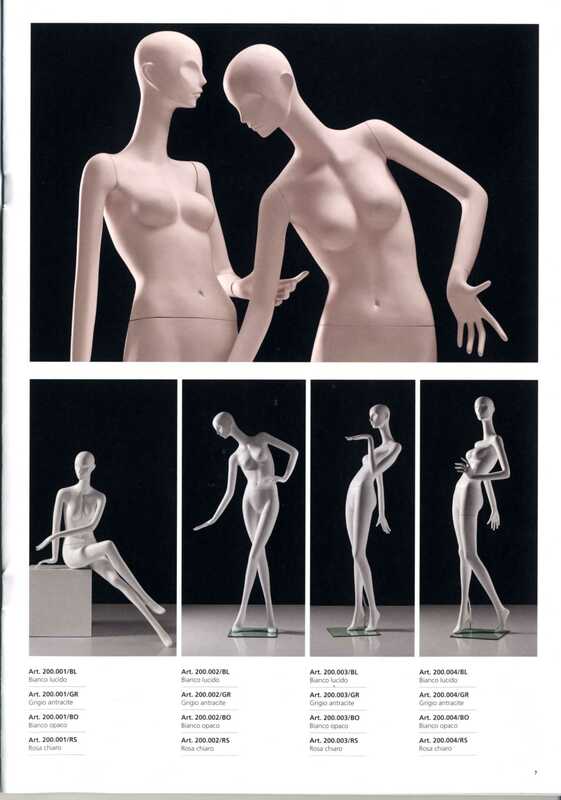 Below is the excerpt of the EuroShop 81catalogue of the historical company GENERAL KOMET Italy. 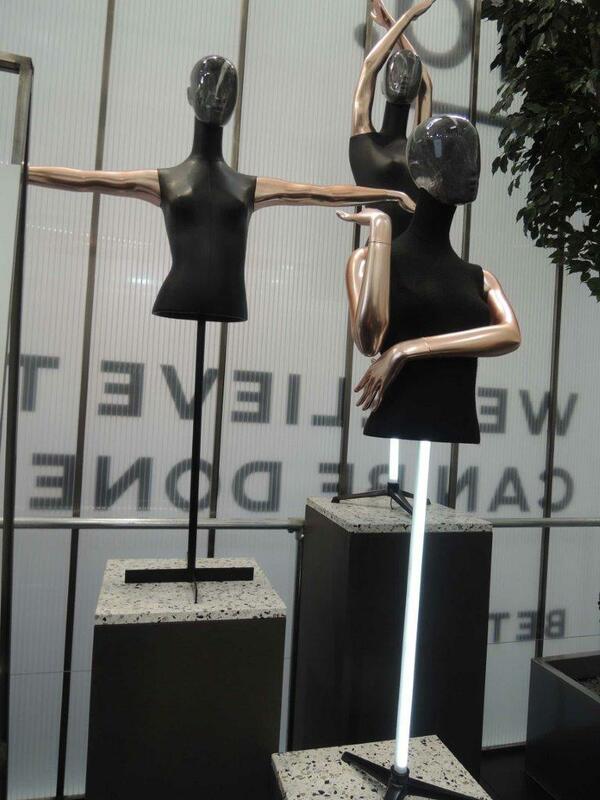 which, at the time, was handled by company SOLDATI, with the proposals of the new poses for very high mannequins. 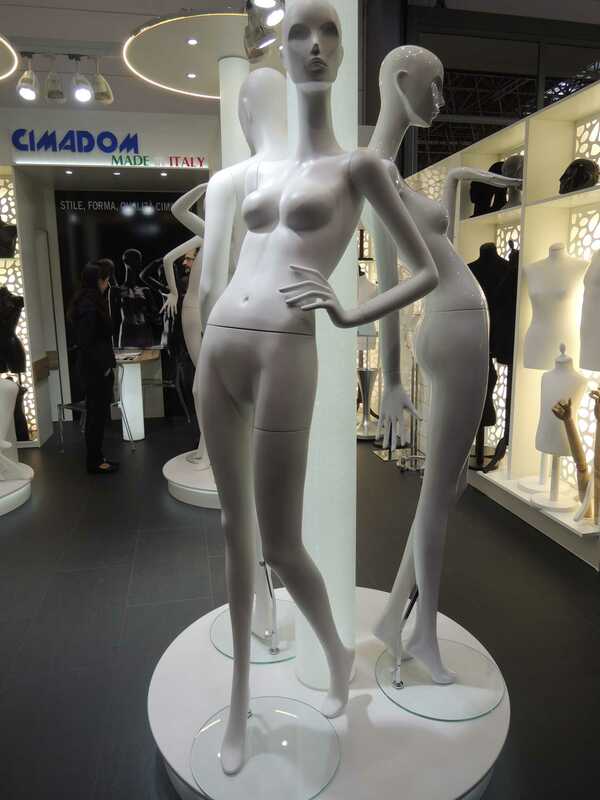 In turn, this company and many others, both Italian and international, have been inspired by the mannequins of PRIFO Italy, which in the late 1960s and early 70s offered high and sinuous mannequins. 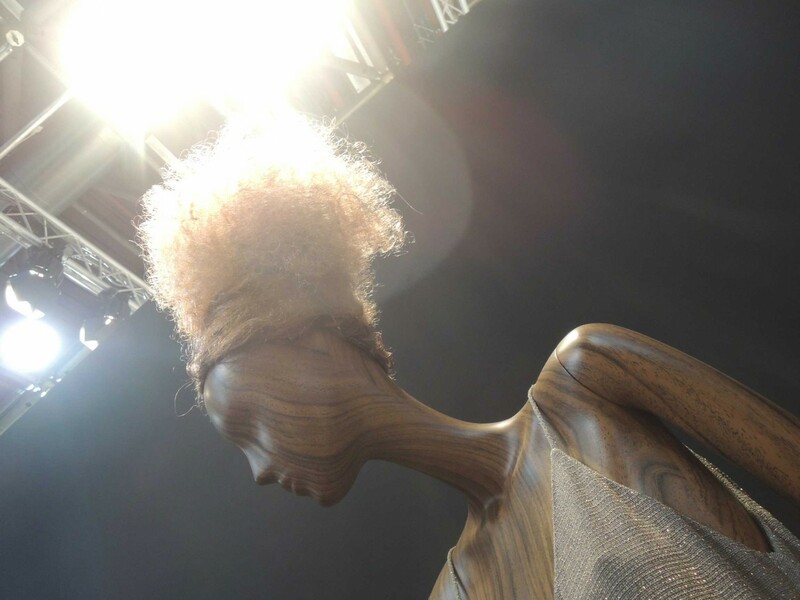 In the nineteenth edition of the Fair, some national and international companies set trends. 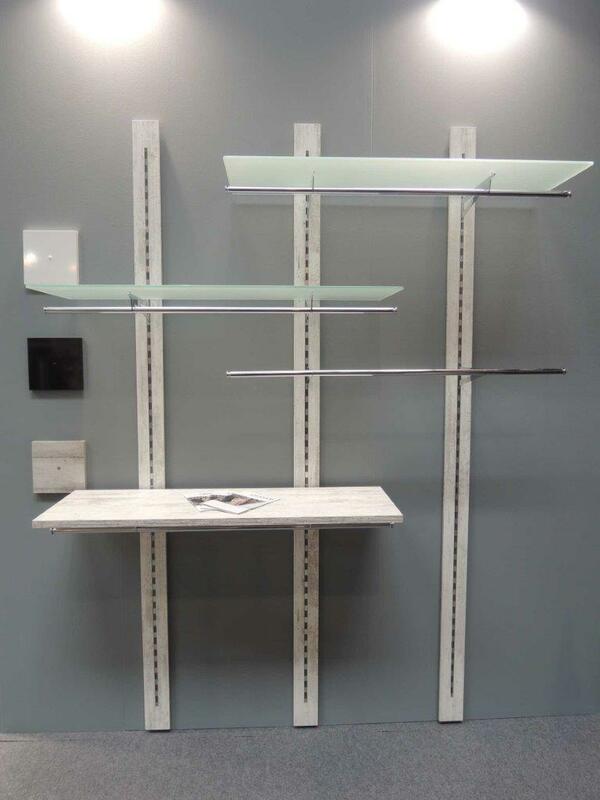 In sequence, several photos of companies Bonaveri Italy, Window France, Cimadom Italy and ALMAX Italy, to name a few. 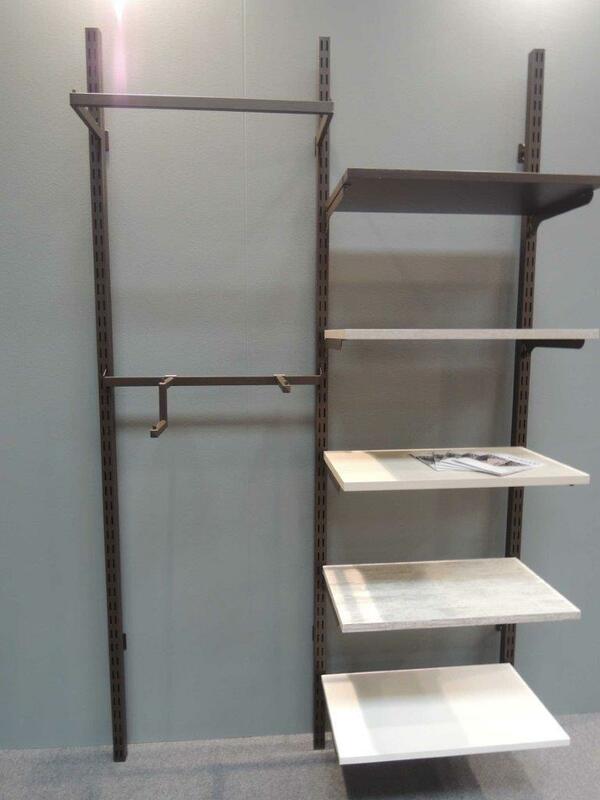 FURNISHINGS – Practically, the setting is becoming more and more minimal and the tendency is to use the metals, leaving them essential, with transparent paints; surfaces, furniture and countertops are made of natural wood or laminates with vintage finishes.